Jai Shree Ram. Jai Shree Krishna. Jai Shiv Shankar. Welcome, to Lord Krishna Photos. 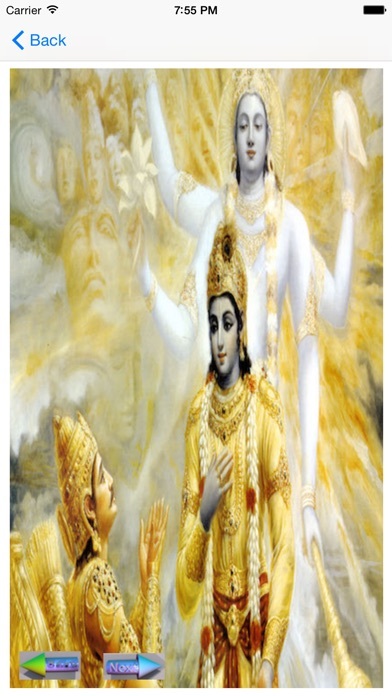 Download this app today, and view all the galleries of beautiful Lord Krishna photos. Lord Krishna is in everyone and everything. He is Life and He is Death. Pray to Him, and He will rid you of all your troubles and worries. Beautiful photos of Lord Krishna, that will fill you with positive energy that will last throughout the day. Download this app today, and enjoy a lifetime of Free Updates with Exciting New Features and improvements. Please feel free to leave a review with your comments, suggestions, or feedback. If you've any complaints, please visit suneetamrute.com and contact support, and they will be addressed in a swift manner. So, go ahead and download this app. Get it now, it looks great! God Bless. And, Have A Great Year Ahead! - Added melodious "Krishna's Flute"
Jai Shree Ram. Jai Shree Krishna. God Bless. Have A Wonderful Year Ahead!